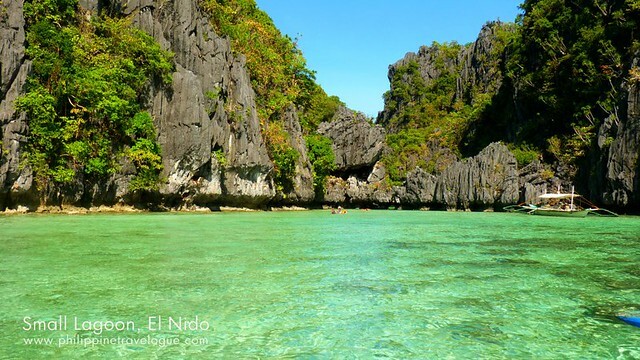 Excited to join our Project El Nido tour? Here’s a preview of what you’ll get when you join us in Project El Nido! Hurry! Last date for downpayments for airfare is on February 20! Join us on an action packed Project El Nido that is set for a week of fun under the sun on March 28 – April 2, 2013! Have plans this summer? If you’ re traveling alone, it is an ideal choice to join a travel group. Need help? We can organize a private trip for you. Please take note that air fare is not included. http://www.projectdora.com/register-for-a-trip/ and wait for an email with 24 hours.